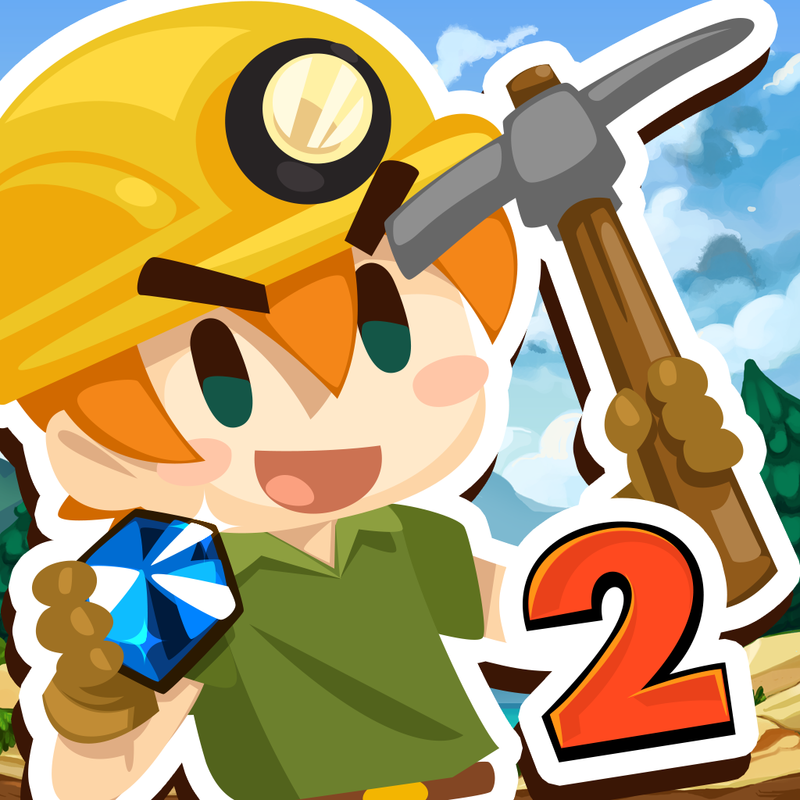 Pocket Mine 2 (Free) by Roofdog Games is a challenging tap-to-mine adventure game that will make you think before you dig. If you wish you could dig and find treasure without all of the real life mess, then this game is a great way to pass the time. It’s similar to other games out there like Doug Dug and Puzzle to the Center of the Earth. When it comes to mobile gaming, I can’t help but love quick little games that I can play in short sessions throughout the day (they make nice breaks from games like Monster Hunter 4 Ultimate). While I usually enjoy puzzle games for my downtime, every now and then I get in the mood for something that is more fast-paced, but just as challenging. Luckily, Pocket Mine 2 fits that bill. I didn’t play the original Pocket Mine, so this is my first time with this series. To be honest, I was intrigued with the game when I first saw the trailer. 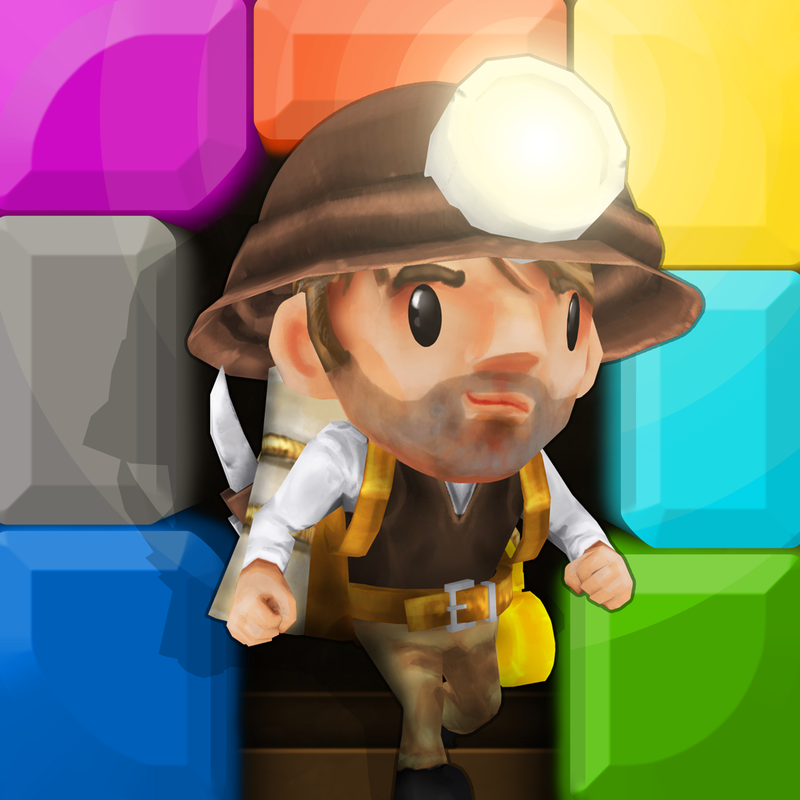 The graphics in Pocket Mine 2 are cartoonish but beautiful. 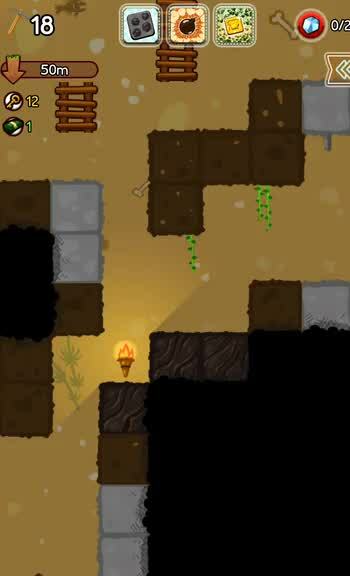 The game is a 2-D vertical scroller with a wide variety of environments to go through on your digging adventure. Each area has its own distinctive looks and appearance, but of course, when you get down to the dirt, they look similar. 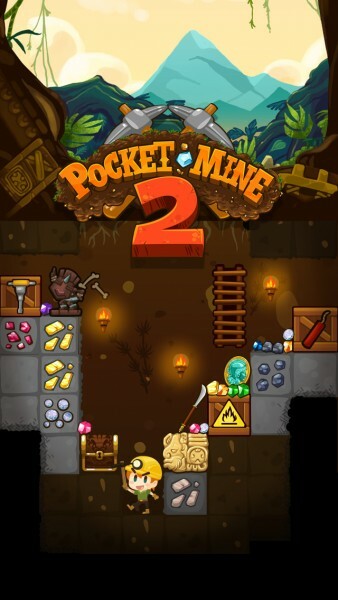 Pocket Mine 2 makes use of bright and vibrant colors that stand out nicely on their own, and the explosive chain reactions that can occur are visually appealing. 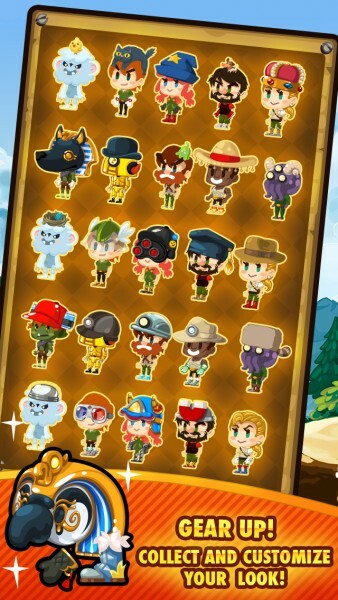 The characters that you can play as have their own distinguishing features as well as special abilities that make mining even more fun than it already is. Animations are buttery smooth, and I had no lag on my iPhone 6. The quirky soundtrack is a delight to listen to, and fairly upbeat to go along with the action. 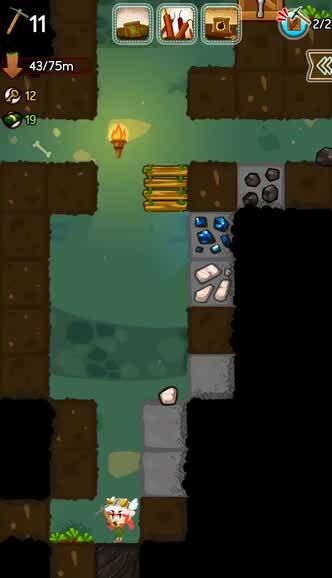 Pocket Mine 2 is based on levels spread out across different islands. Each area has five levels to mine through, with a certain depth goal that you must meet in order to clear it. Another limitation to each area is the fact that you must use a preset character and power-ups in order to play. As I mentioned, each of these playable characters have unique talents that set them apart from the rest, such as making more bombs appear or finding more artifacts than normal. To reach the goal, you’ll need to utilize their talents as well as make sure your pickaxe does not run out of durability. The pickaxe can be upgraded as you play to last longer. While the game restricts you on which character to use in each area, there is the ability to create a “custom loadout,” but at a cost. 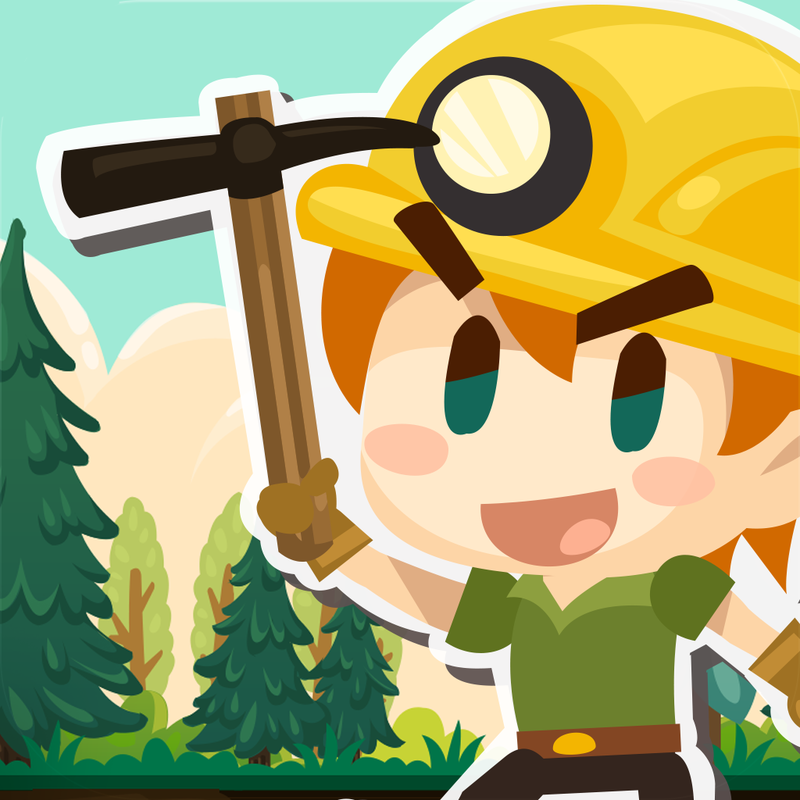 This allows you choose a character that you’ve unlocked, equip gear that you’ve collected, and choose the power-up cards you want to use in your excavation. However, you can only use each custom loadout once before you find a timer for the next time you can use them. 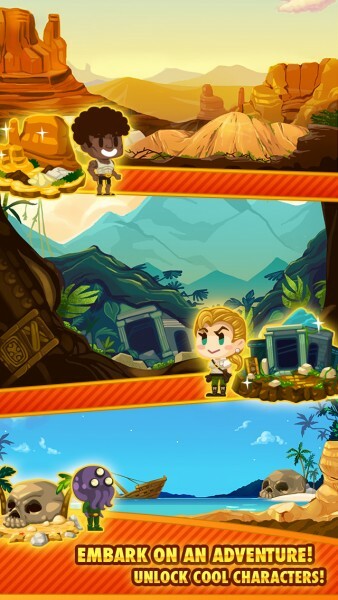 As you play a level, you’ll see the depth you have to reach to clear it, and there are even sub-quests that you can complete. These are secondary goals, and you can still earn rewards from them even if you don’t reach the bottom of the mine. To dig up a block, just tap on it. Basic dirt blocks only require one tap, while the stone requires two, and some blocks cannot be dug up at all. You can earn extra cash by collecting ore and coal from blocks as well. 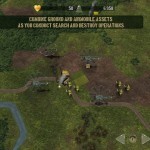 Power-ups, such as grenades, explosive gas, TNT, bombs, and more, can be activated with a single tap as well. Each tap uses up one point of durability on your pickaxe, which you can see in the top left corner. If it breaks, you’ll have to use the red gems (premium currency) to repair 10 durability and continue digging. To have your pickaxe be more durable, you’ll need to spend in-game cash to upgrade it. Because of the finite resilience of your pickaxe, you’ll have to be careful about the path you’re digging up. This is where the strategy comes into play — watch out for those blocks that need two taps to break, and use explosives as much as you can to clear out a large path to the bottom. At the bottom of each mine, players will find three treasure chests waiting for them. To choose one, just tap on it to find a reward. 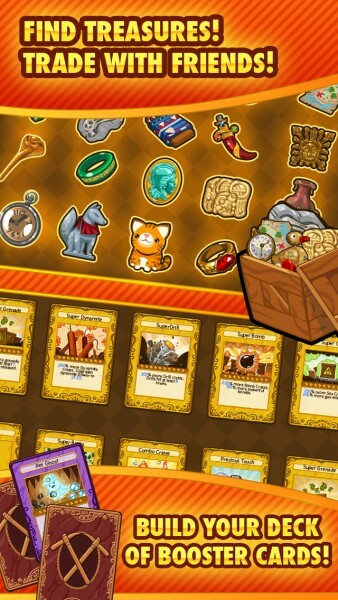 These range from more cash, premium currency gems, wearable gear, or even new power-up cards. The gear can also be found randomly as you dig. You also get more rewards for leveling up. 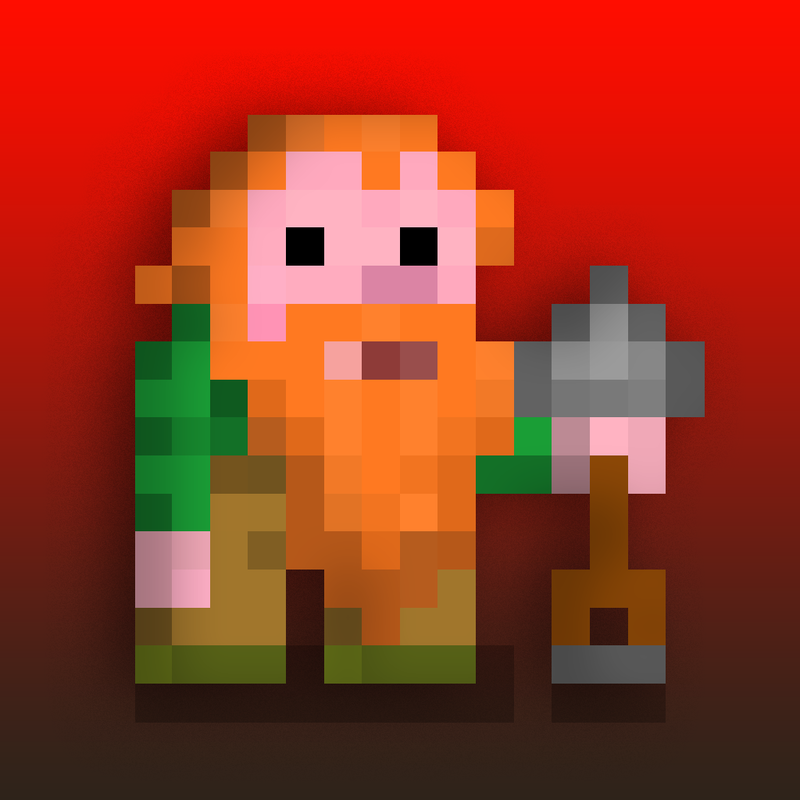 While I’m loving the gameplay of Pocket Mine 2, I’m a bit annoyed at the freemium aspect. 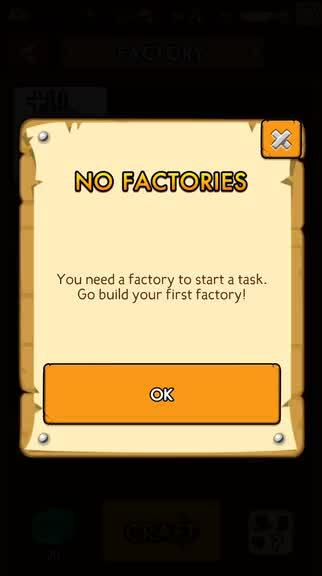 The game runs on an energy system, which is bad enough, and you have to wait about two hours to use your custom characters, not to mention the custom slots have to be bought with gems. 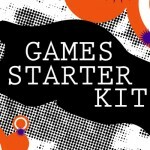 There are also the locked treasure chests that require keys, and keys can run out fairly quickly, which you’ll have to pay real cash for if you want more fast. This is a game that I would have gladly paid for to enjoy for an unlimited amount of time without restrictions, but I guess that this is just how the mobile game industry will continue to be. 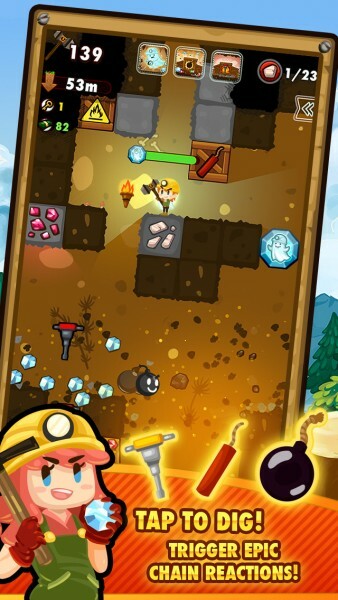 If you can look past the freemium elements in the game, Pocket Mine 2 is a lot of fun. The graphics look great, the music is fun, the controls are simple, and the strategic gameplay is easy to pick up but difficult to master. I just wish that it wasn’t so obnoxious with the in-app purchases and timers. But hey, at least you can save your game to the cloud and pick up where you last left off. For those who are interested in giving this game a try, you can find it on the App Store as a universal download for free with in-app purchases.